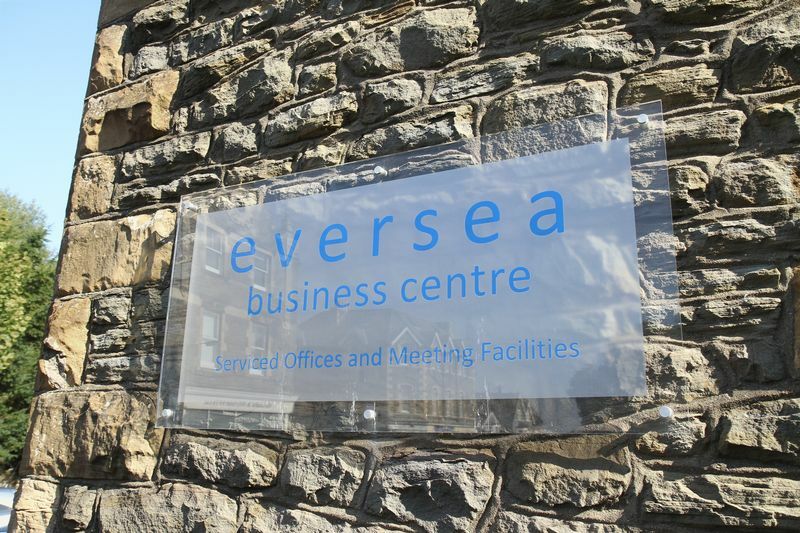 "Eversea Business Centre" on Gardens Road offers a fully serviced office in a very smart building. This is a GREAT LOCATION being within walking distance of Hill Road with its boutiques, restaurants, wine bars and deli, ideal for entertaining your clients. 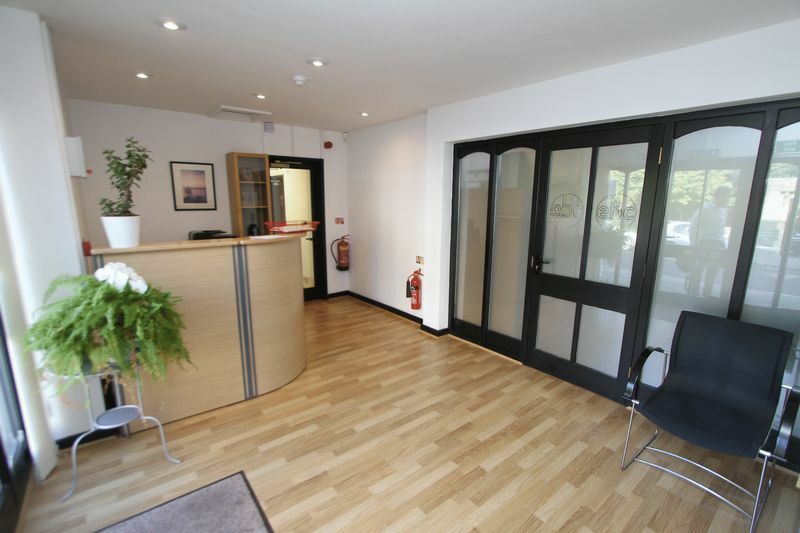 There is a good RECEPTION AREA to meet and greet with easy access to this well appointed ground floor office. There are male and female facilities and a tea room. Central heating is gas fired. This is a prime position on Clevedon's hillside with good access to the M5 and mainline railway station. 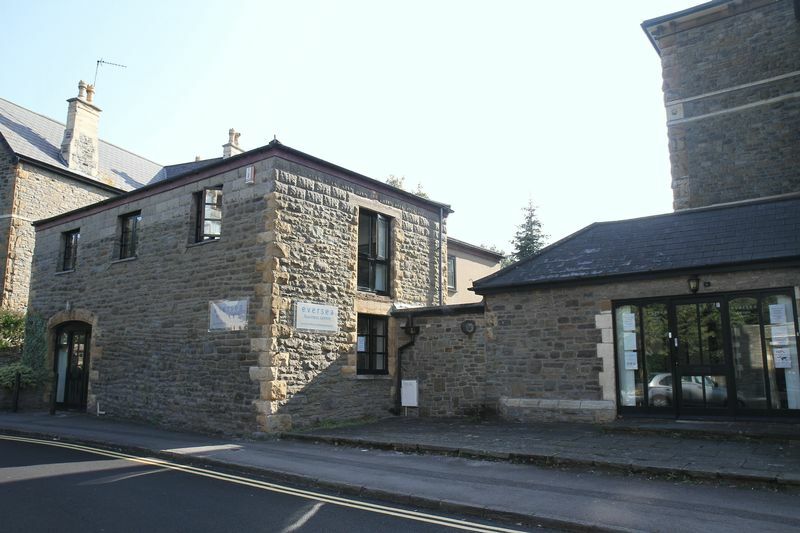 Monthly rental includes utilities and business rates. Two radiators, window, ample wall sockets, telephone points, carpet tiles. 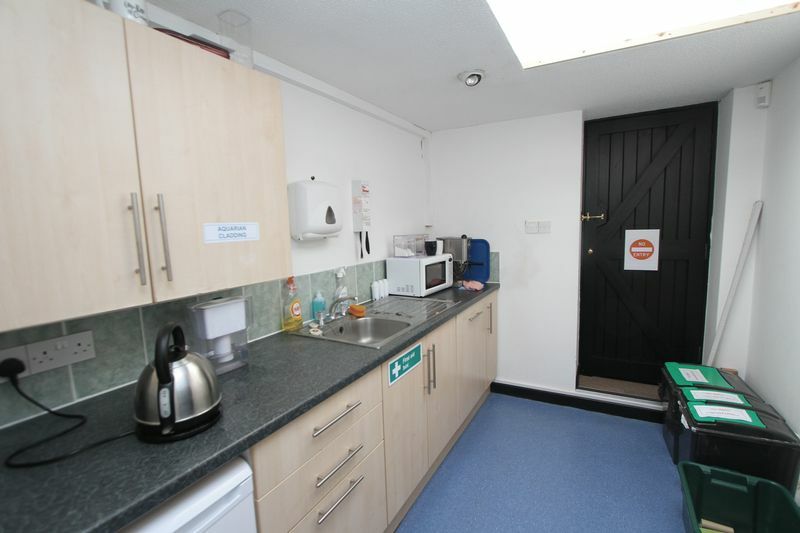 With a range of units with working surfaces, stainless steel sink, dishwasher, skylight, radiator.